At the mouth of Omotesando Street stands an old sake shop, Takizawa Honten. 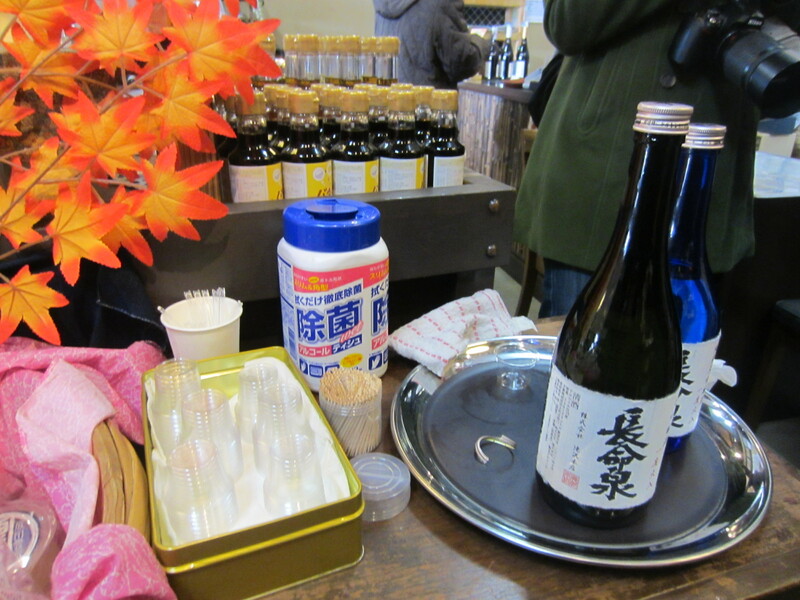 Welcomed by the owner, visitors are treated to complimentary sake tasting. The sweet, cool liquid flows gently down the throat. It’s important to remind ourselves that it’s alcohol. Although the shop is also stocked with wines and beers, the specialty is sake, specifically that produced in Narita: Chomeisen. 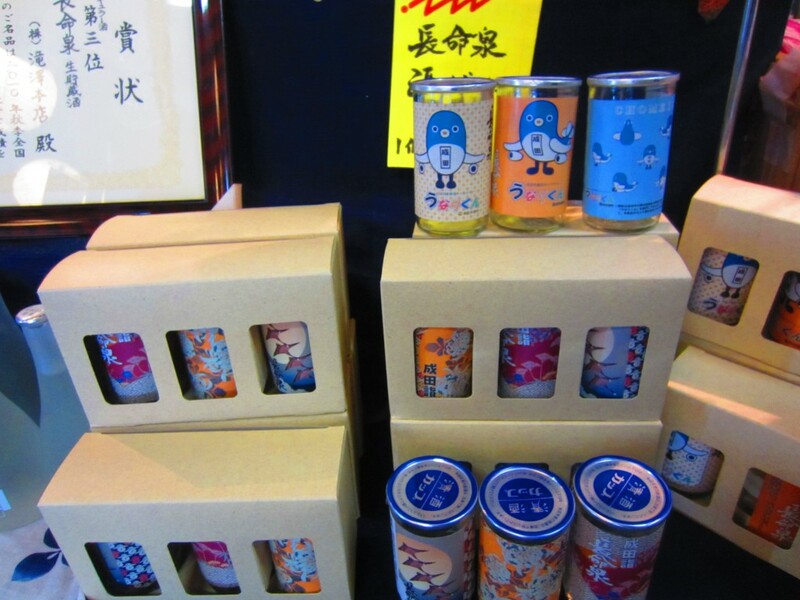 Takizawa Honten “Chomeisen” Brewery was founded in 1872 and sells very good quality sake, Chomeisen. Chomeisen is made with Narita water which is famous for its pure, clear taste and was first brewed by founder Eizo Takizawa after he had a dream about it following a visit to Narita-san Shinshoji Temple. The name “Chomeisen” means “spring of long life”; it is said that this water can cure illness or lengthen the lives of its drinker. Whether or not these claims are true, the sake is quite delicious and potent without being overwhelming. The shop keepers were very reliable for recommendations, such as which gift would most suit a couple in its 70s? 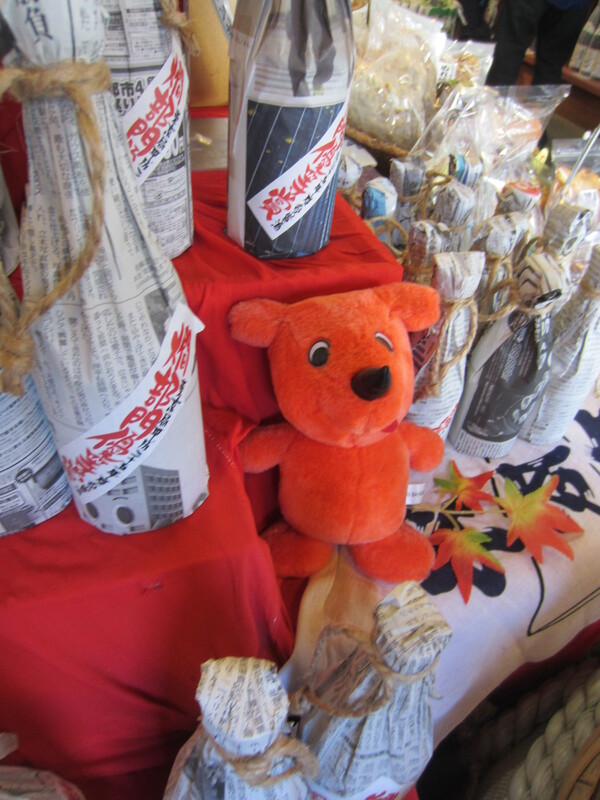 They guided visitors around the selections and made recommendations according to personal taste. According to a pamphlet they offered, sake has many uses from preparation to seasoning due to its ability to bring out the flavor of foods. It is a suitable accompaniment to nearly any cuisine and comes in many varieties of flavor and strength. Sake is classified into four categories: flavorful, light and smooth, rich, and aged. It can be served at temperatures from five to 55 degrees Celsius. In Japan alone, there are nearly 2,000 brewers. It’s no wonder the drink is popular and available anywhere from gift stores to particular vending machines. 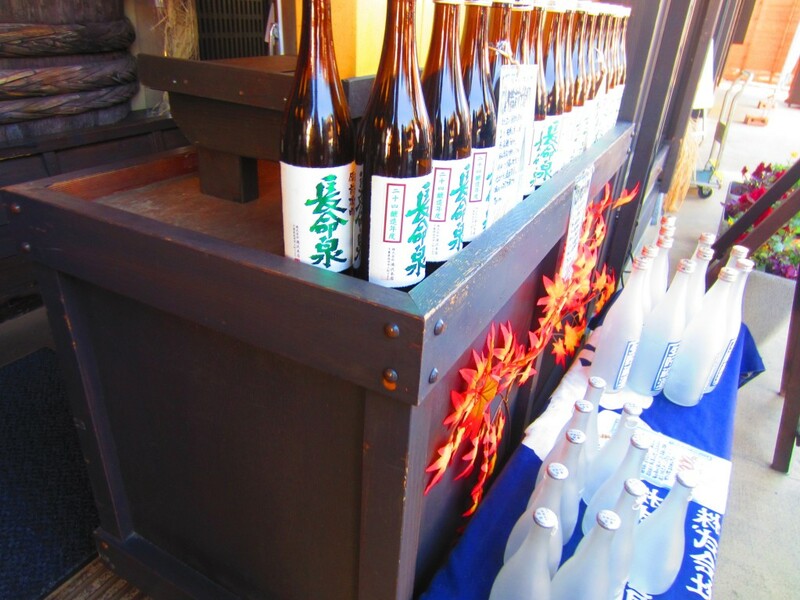 Whether or not visitors care for sake, they are still encouraged to try Chomeisen for its smooth, flavorful coolness.